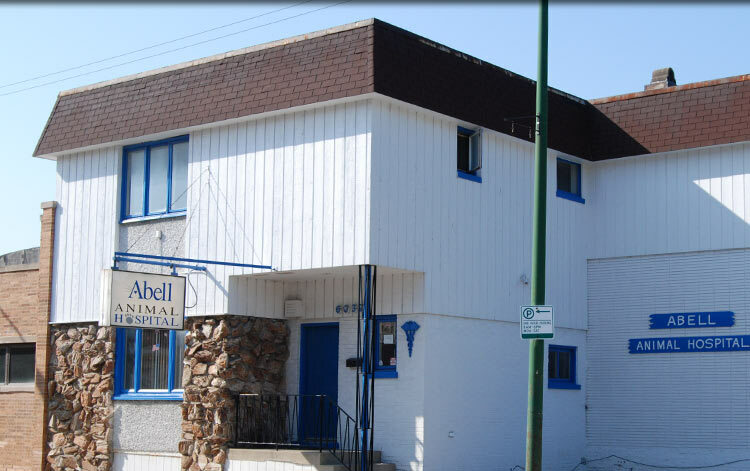 Abell Animal Hospital is a full-service veterinary clinic providing veterinary care to the pets of Park Ridge, Illinois. Our veterinarians would love to be your family’s veterinary providers. For more information about our services, please visit our veterinary services page to learn more. 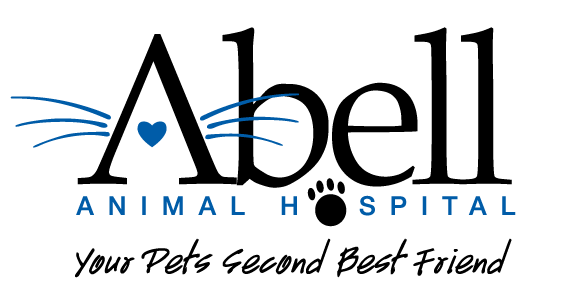 Abell Animal Hospital is close to Park Ridge, IL and we are approximately 2.5 miles from Park Ridge. For directions from your location, please click on the map below. Thinking about getting a new pet? Consider adopting your next best friend from a local shelter in Park Ridge, IL. A local shelter is a great place to find the dog or cat that is right for you and your family!